I must admit I’ve never really been cruising’s biggest fan. From midnight buffets to the whole love boat vibe, I didn’t think it would actually float my boat (pardon the pun). But that was until a couple of friends proudly declared to me one night over a few cheeky vinos that they were going on a Celebrity Cruise to Tahiti. What started out as shock, “really… you on a cruise… aren’t you going to be trapped in a generic time-warp with punters twice your age?” quickly turned to intrigue as my mates bombarded me with cool Instagram pic after cool Instagram pic of modern ships decked out with chic tiki bars, gourmet food and a music scene that puts some well-known international venues to shame. And what’s more, these images were taken by twenty-somethings just like us. Suddenly I felt like a whole new world had opened up and I wanted in, or at the very least, I wanted to conduct some thorough reconnaissance work to find out if cruising had indeed shed it’s old-school reputation in favor of becoming pop-cultures newest type of travel for the young and hip. From DJ’s to signature cocktails, free WiFi to celebrity chefs, cruise liners are going to great lengths to appeal to twenty-to-thirty-something travelers. Gone are the days of variety shows and Happy-Hour (okay there’s still Happy Hour but craft beer is offered along with the G & T’s). For the post-party hangovers, Celebrity Cruise Liners have Spa and Wellness Centres for discerning young adults to pamper themselves with the latest aromatherapy massages and reflexology. Many cruises offer all-inclusive packages for young travelers which means you know exactly where your money is going before you’ve even spent it. If you consider airfare, hotel stays, a rental car and meals into the cost of a vacation, even a short trip can get expensive. 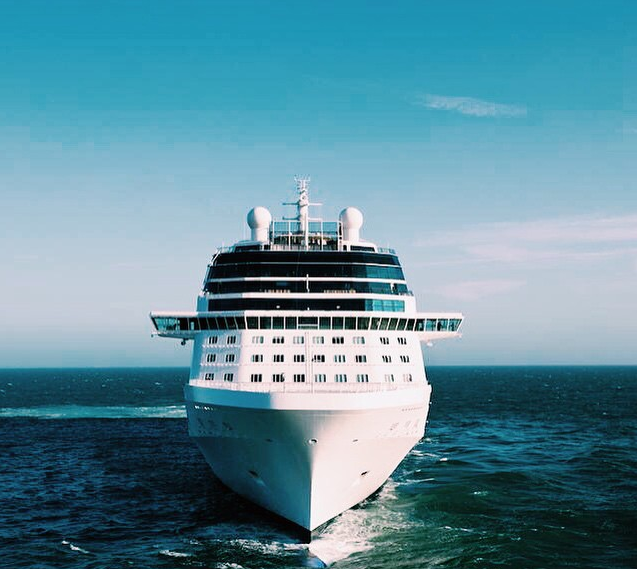 Celebrity Cruises start from only a couple of grand and considering all the basics such as meals, excursions and transport are consolidated, there is a huge savings in the scheme of things. Everything is Taken Care Of…. 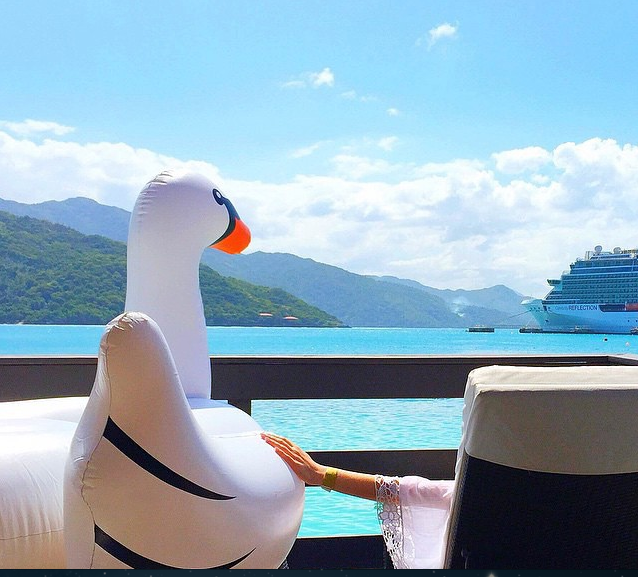 There aren’t many other luxury vacation options that offer such ease of travel like a cruise. Apart from the obvious cost-savings of having your food, entertainment and itinerary taken care of, you’ll also be able to sit back, sip on those mojitos and actually chill-out and have a holiday. The only decision you’ll have to make is which Kaftan you’ll be donning by the pool. Unlike retirees, hard-working millennials don’t have the time to take months off to explore the world. Many cruise liners now offer shorter holiday packages lasting less than a fortnight while still facilitating ample time to get your onshore culture fix in different places. If you consider the alternative of wasting time and money catching many flights or boarding a boring coach to get between multiple destinations, it’s easy to see why young people are opting to cruise. Plus there’s no need to unpack and repack every couple of days. Bonus.